This exhibition is a development of earlier 'What If' exhibitions for the Science Gallery in Dublin and the Wellcome Trust in London. 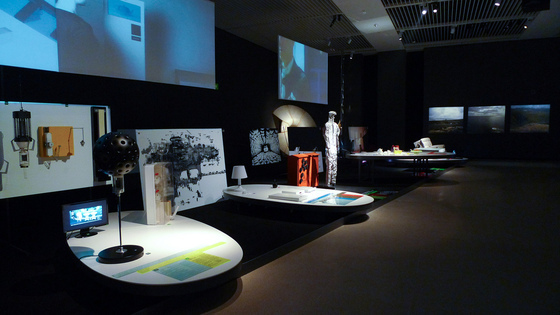 It is more ambitious in scale and design and includes work by emerging Asian as well as Western designers. 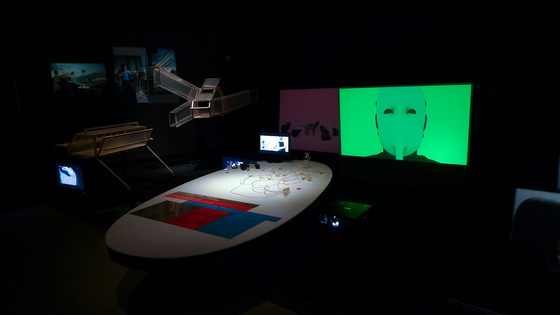 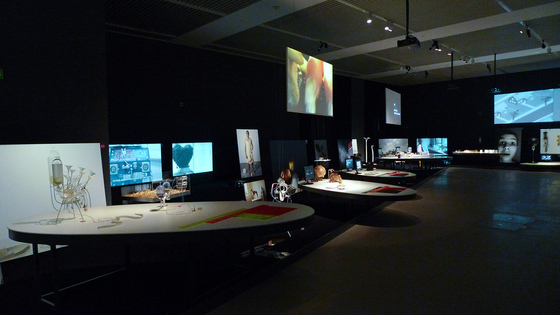 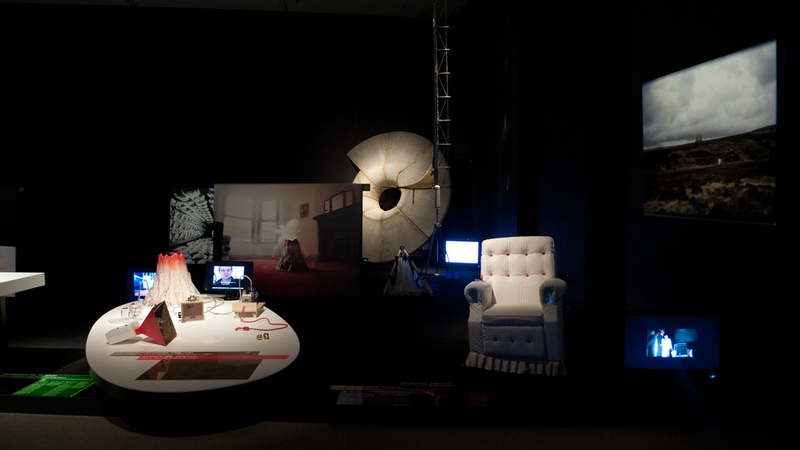 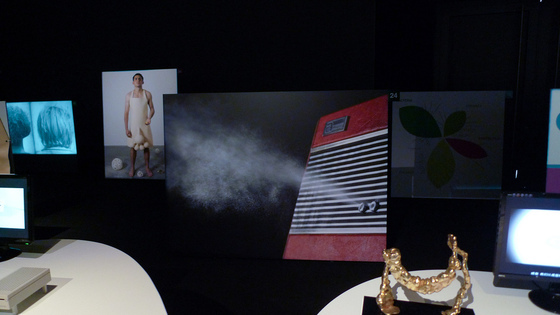 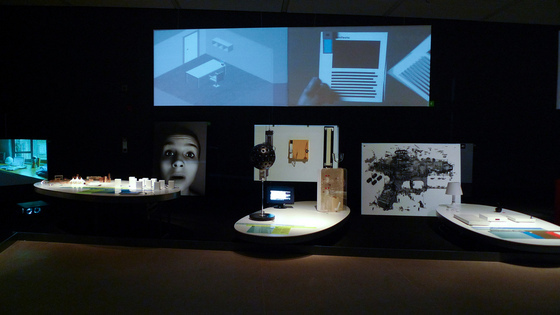 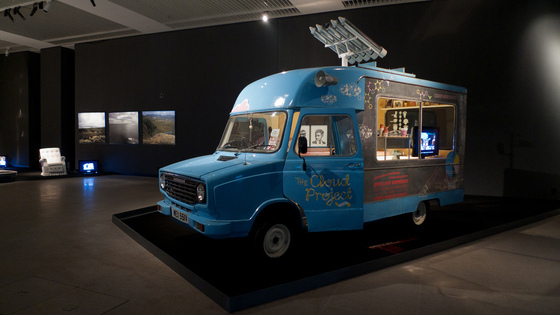 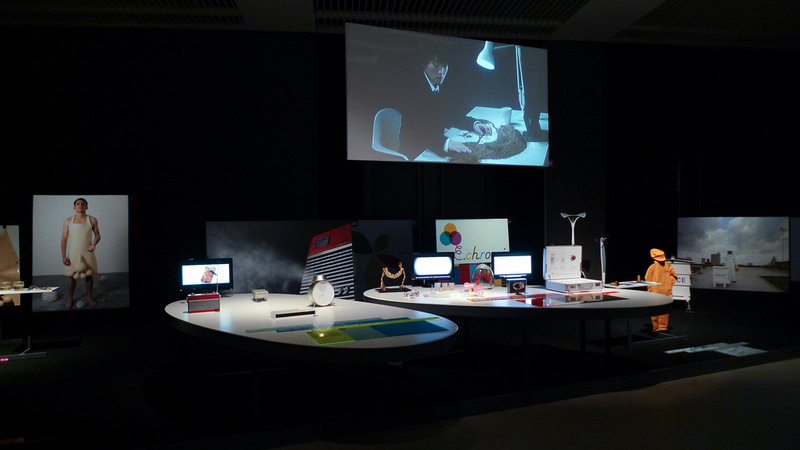 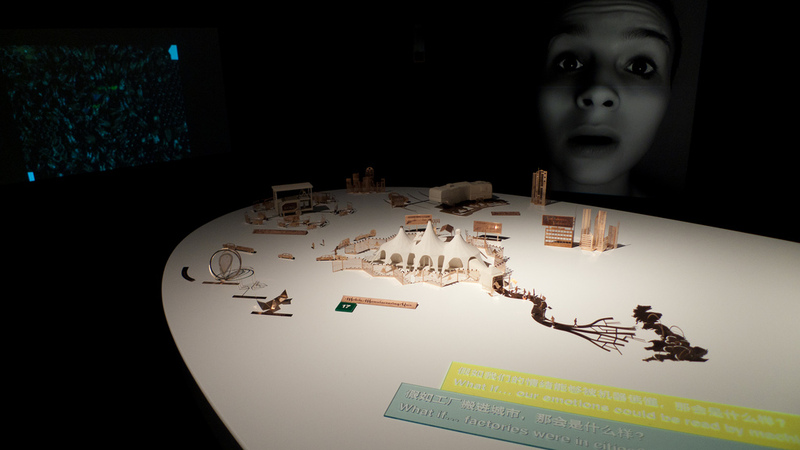 It was one of 5 exhibitions marking the launch of the first Beijing International Design Triennial.